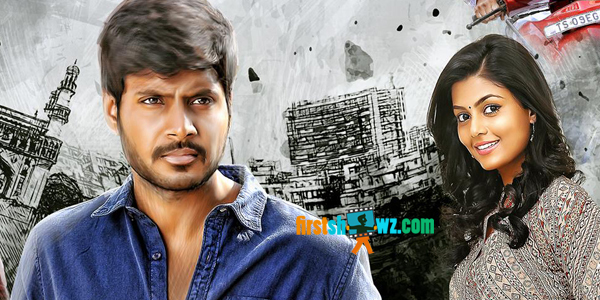 Sundeep Kishan’s upcoming thriller, the remake of Malayalam hit Neram has been titled Run in Telugu. Run teaser has been launched, which introduced all the major characters in the film. The filmmakers of Run state that time is the real hero for this flick. Casting Sundeep Kishan, Anisha Ambrose, national award winning actor Bobby Simha in central roles, Run is directed by Anil Kanneganti who earlier donned the director cap for Manchu Manoj’s Mr Nokayya. Produced on AK Entertainments banner, Run Telugu movie has music by Sai Kartheek and dance choreography by Raju Sundaram. The post-production works of Run are in progress and the movie is scheduled for March 23 release.